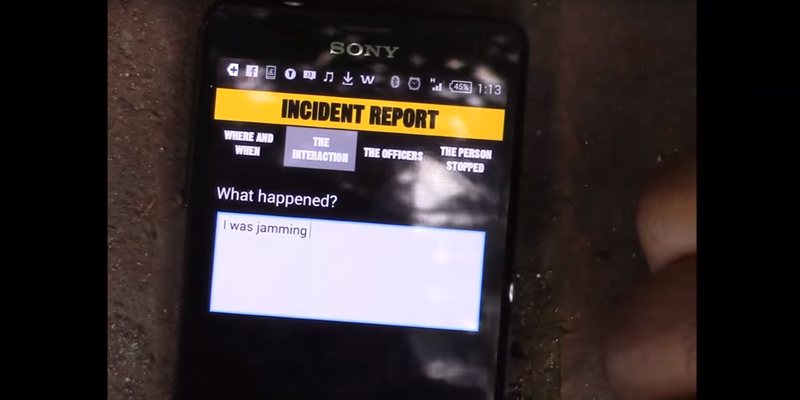 A new app that aims to cut down on the number of unjustified stop and searches by police officers in London by giving users a simple way to report the encounters has launched in the UK capital. Called Y-Stop, the app is a collaborative project between youth clubs, charities, youth workers and a number of other interested parties, including Release and StopWatch. Rather than overwhelming users with info, the Android and iOS apps allow users to record audio and video with the press of a button, report the experience (including location), complain to the police and get in touch with a lawyer. It also offers general information and tips about what to do when you’re stopped and searched, such as maintaining eye contact and remaining calm. That’s pretty much good advice for any sphere of life.